In this podiobook: A noir page-turner detailing the roller-coaster adventures of Masha, a reluctant young assassin. 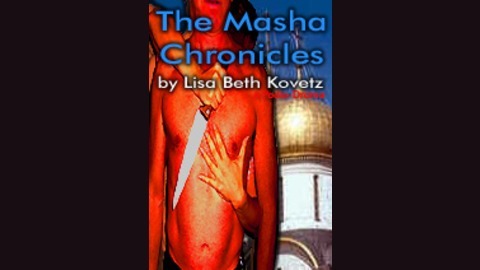 When Masha meets American businessman, Charlie Hammerschmidt, she thinks she's found the ticket out of Kiev's underworld. When Charlie is. -In this episode: Per Colin's orders, Alex drags Masha back to Kiev. Everything becomes clear. Sort of.